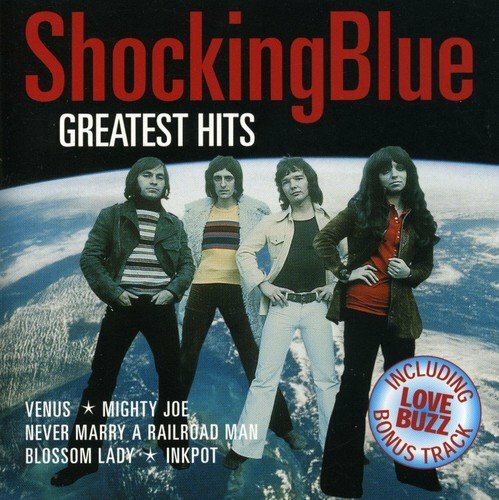 Shocking Blue Greatest Hits by Imports at WA Tunes. Hurry! Limited time offer. Offer valid only while supplies last. 20-track collection for the Dutch group who had a worldwide hit in late 1969 with 'Venus', includes the bonus track 'Love Buzz'. Red Bullet. 20-track collection for the Dutch group who had a worldwide hit in late 1969 with 'Venus', includes the bonus track 'Love Buzz'. Red Bullet. 2004.